"Borderline Personality Disorder (BPD) in men is often misdiagnosed and typically leads to either no treatment or the wrong treatment. This is the first book to address this under-recognized problem. It contains symptoms and causes, as well as treatment, targeted to men who suffer from BPD." --Provided by publisher. Renowned clinical psychologist Joseph Nowinski defines Male Borderline Personality Disorder, describes symptoms and offers solutions that work for men. Borderline Personality Disorder (BPD) causes individuals to have extreme difficulty regulating their emotions. BPD in men is often misdiagnosed and typically leads to either no treatment (or worse, time in prison) or the wrong treatment. 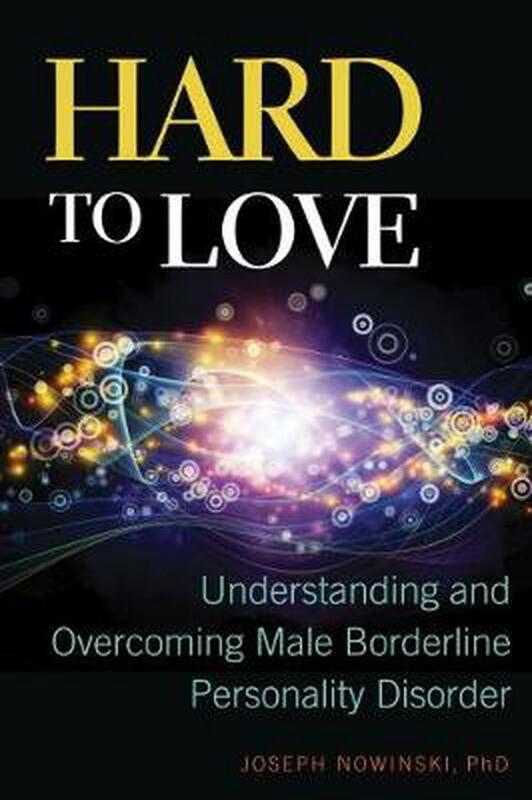 Author, Nowinski, identifies the symptoms and causes, as well as treatment targeted to men who suffer from BPD. Anecdotes and research findings are included. Joseph Nowinski, Ph.D., is a psychologist at the University of Connecticut Health Center. The founder of the Institute of Interpersonal Sensitivity, he also has a private practice in Tolland, Connecticut, where he lives.